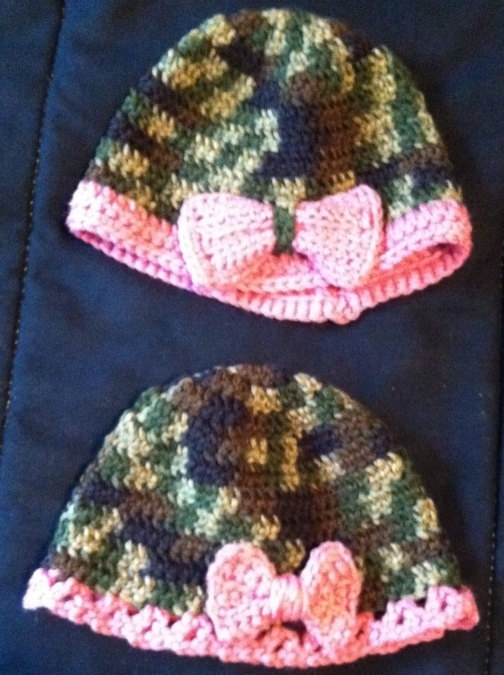 Crochet baby hats in colors of green camo and pink. 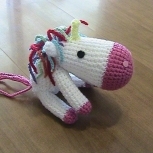 Hats were made from Red Heart Super Saver Acrylic Yarn. 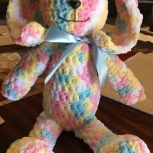 Each hat has a pink bow on the front, but in a different size and style. 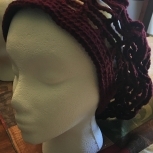 Each hat also has a solid pink band around it, one in a solid stitch and the other in a shell stitch. These hats would make great Birthday or Christmas gifts. Hats were made in a non-smoking environment. 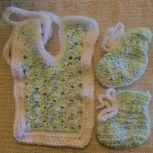 Care instructions: hand wash and lay flat or gentle/delicate cycle. *Please be aware that shipping will take longer due to the creating and making of the hats. 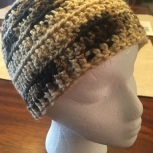 Approx turn-around time for hats is around 1-2 months.